Check out CAACPA's new website, with some new functions. 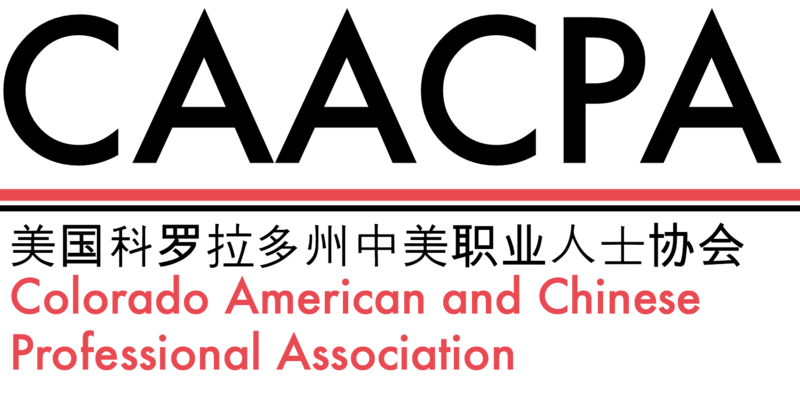 The Colorado American and Chinese Professional Association is a central hub for the Chinese community in Northern Colorado. We offer a variety of resources for families and visitors. 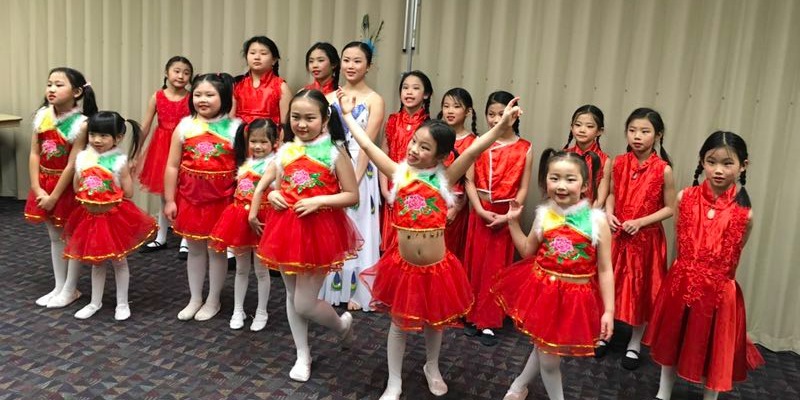 Our Chinese school offers courses in language, AP Chinese, writing, translation, art, singing, coding, and more. We host badminton practices open to individuals of all levels, and offer other recreational activities. 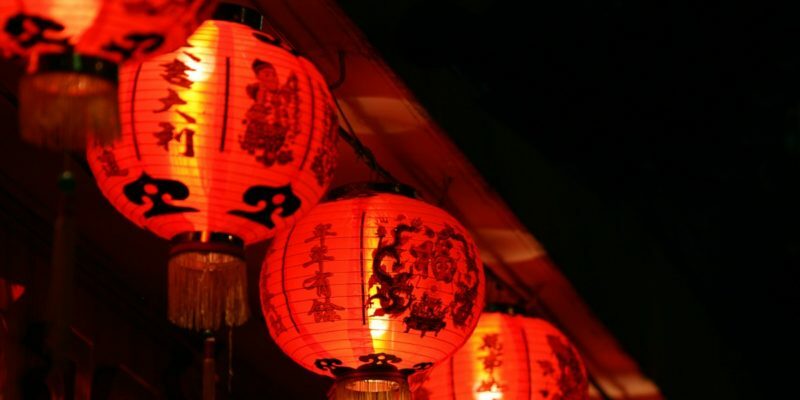 CAACPA sponsors events and celebrations in honor of major Chinese holidays including Mid-autumn Festival and Lunar New Year. Contact us if you have questions or subscribe to hear about events and updates. Find out what CAACPA is up to and what events we have planned!